Slava Rubin is the co-founder and Chief Business Officer of Indiegogo. Along with his position on the Board, Slava is responsible for innovation and growth at Indiegogo. He also represented the crowdfunding industry at the White House during the signing of the JOBS Act and has played a crucial role in working with the White House and the SEC to finalize the rules and regulations for equity crowdfunding. 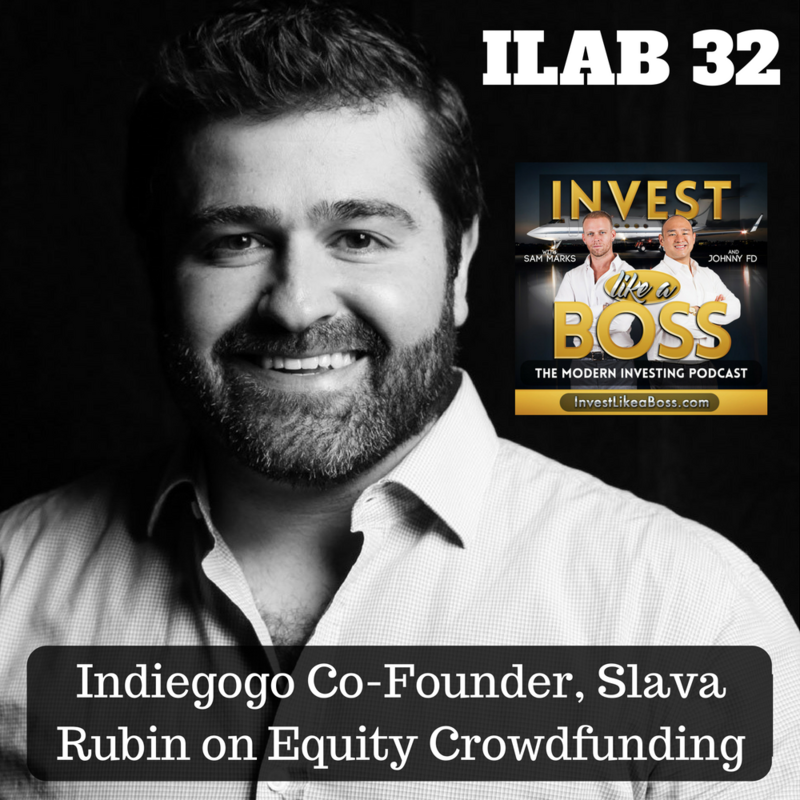 Slava joins us on the show to discuss Indiegogo’s new collaboration with MicroVentures and release of “equity crowdfunding”. This is huge news to the industry and game-changing events for investors looking to invest in private deals using the Indiegogo platform. Listen to ILAB 32 on iTunes here or subscribe on your favorite podcast app.